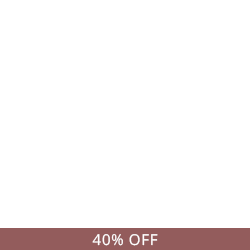 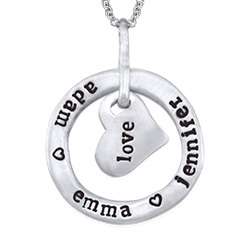 Any lovely lady is sure to fall in love with our Tiny Oval Necklace in Brushed Silver. 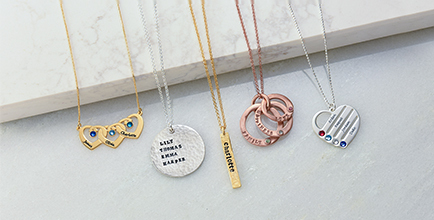 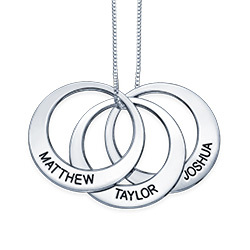 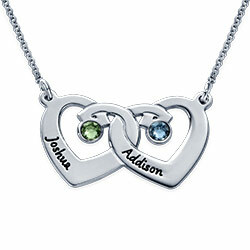 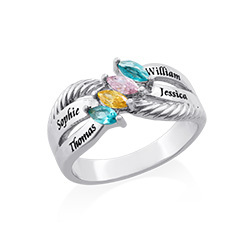 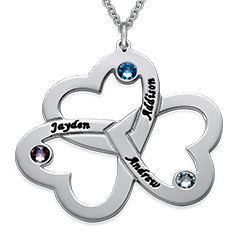 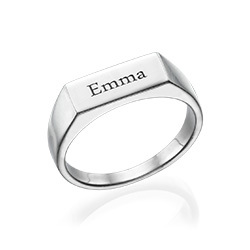 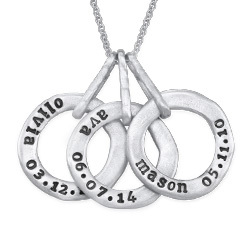 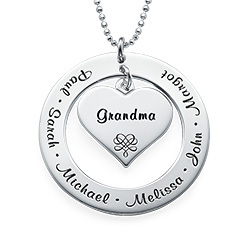 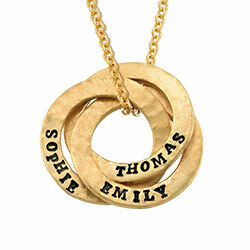 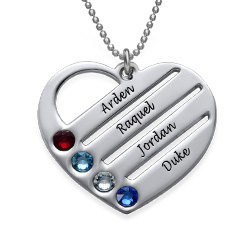 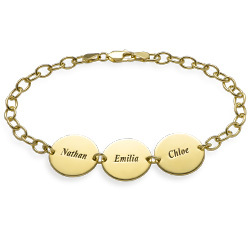 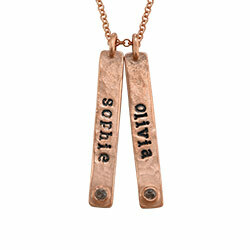 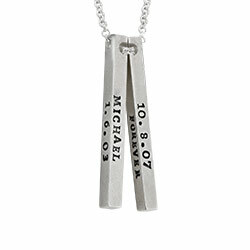 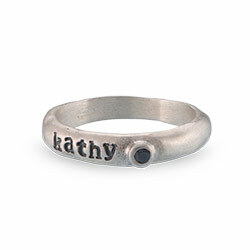 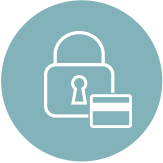 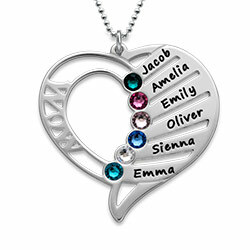 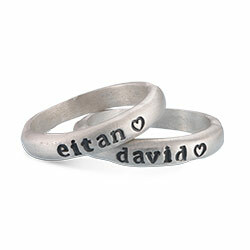 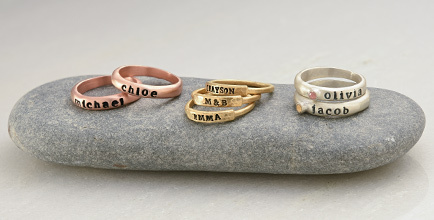 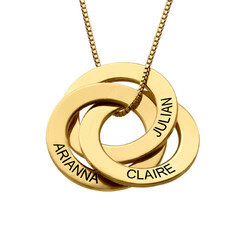 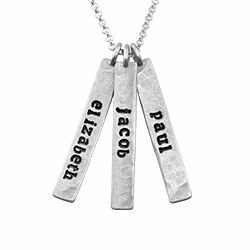 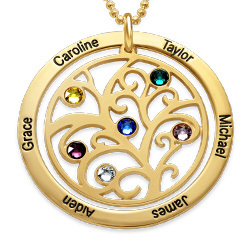 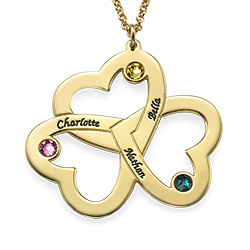 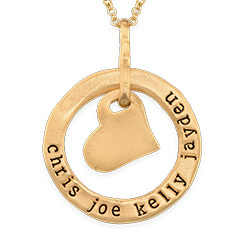 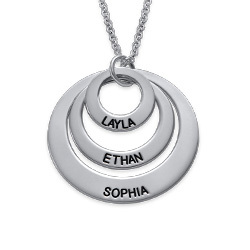 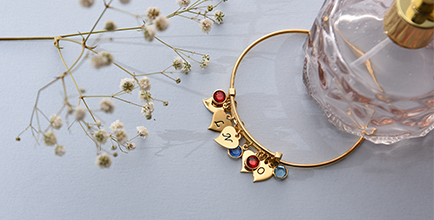 The little oval discs can be engraved with any name or word to make each one a prized piece. 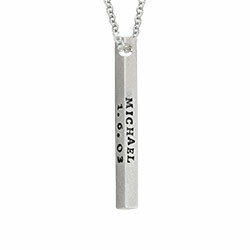 The brushed silver look makes this item really shine as it dangles from a silver box chain.